HOW WILL SEPTEMBER BE REMEMBERED? Politics, Prophecy, and the Supernatural. You should sign up if you haven’t already. Always great articles in there! When this September has come to a close, the last blood moon tetrad will have waned, the Jewish feast days will be past, and the Pope will have gone back to Italy. Will it be obvious that the world has forever changed and life will never be the same again? Or will it seem like “business as usual?” Will those of us who love to search the scriptures to gain new insights into how God fulfills His prophetic plan, be exhilarated or despondent? Not since the fall of 1988, have so many persons fascinated by Bible prophecy anticipated so much might happen in such a short span of time. I can’t help but wonder what will be the outcome. Let’s consider what may have happened. On October 1, will there be proof that Daniel’s 70th week began? 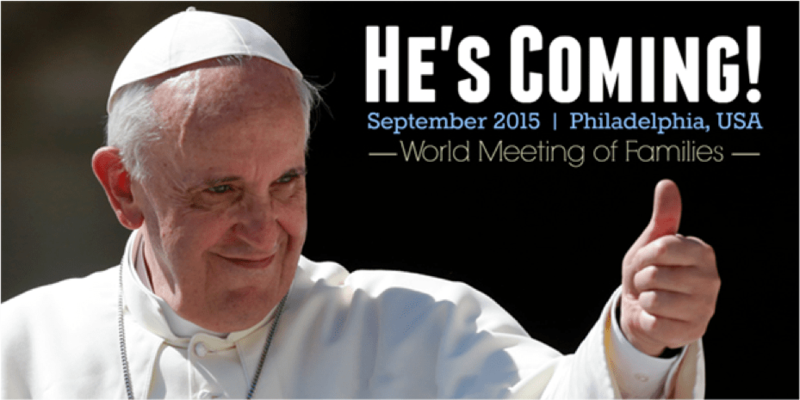 Will the Pope’s visit to the United States prove memorable? What will he have told America? Will the final blood moon tetrad yield an undeniable sign that the end of days lies right before us? Will the pattern of the previous two Shemitah years have repeated itself once more? Will the U.S. stock market have crashed or the dollar collapsed? Could the year following this Rosh Hashanah on September 14, be the Jubilee year? Many propose that it will in fact be the 70th Jubilee since Joshua and the Israelites set foot in the Holy Land. That milestone seems destined to herald dramatic events in Israel—predictably a series of positive events for Israel that confirm once again, to those believing Yahweh still honors his covenant with Abraham, Israel flourishes more securely than ever within its ancient land. On the other hand, the events of September 2015 may hold no surprises and no clear-cut confirmation that the Lord’s coming is but weeks or months away. Will that letdown be the case—will we sense that nothing much happened? September 2015, although it comprises a moment so pregnant with potential, could come off like the infamous 1988, Y2K, 2012. It just might look like a dud. 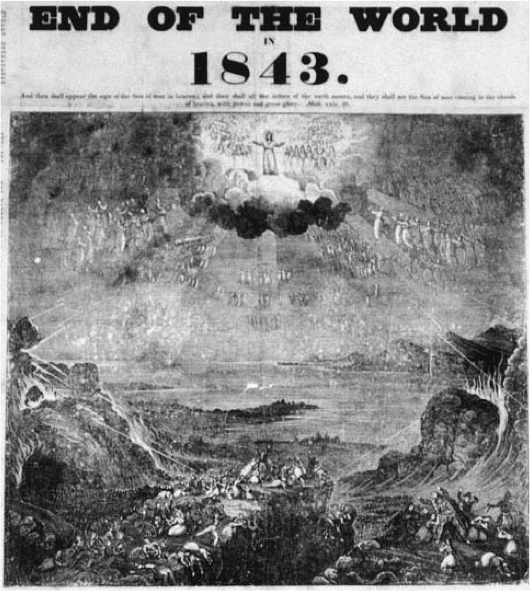 In 1843, American William Miller famously worked up his followers “to a frenzy.” They fervently believed the Lord was coming at any moment. There were heavenly signs then too, interpreted as portents of the parousia (massive meteor showers had occurred). Mathematical calculations had been performed based upon scriptural principles and “red-letter dates” assuring everyone that 1843 was it. Jesus was coming. Nevertheless, despite this sincere and godly anticipation, nothing happened. The prophecy failed. Historians refer to it as “the Great Disappointment.” What resulted from this failure? Other dates were determined. Other wishful watches were established. Still there was no apocalypse. Eventually, some followers walked away while others continued to cling to one another and to the hope that the Lord’s coming remained imminent. Out of Miller’s followers, two major “denominations” arose—the Seventh Day Adventists and then later, Jehovah’s Witnesses (of course some would not categorize these factions as denominations but as cults). As I documented in one of my earliest books, Decoding Doomsday, during the twentieth century the Jehovah’s Witnesses became Eschatology’s foremost date setters. They drew no wisdom from the Millerites’ bad experience. There are so many lessons to be learned from prior attempts to fathom the date of the Lord’s coming. The warning to be wary of “date setting” constitutes the most obvious lesson. That caution remains relevant to this day and should be acknowledged again at this moment. However, I believe this oft-learned lesson should be placed in biblical perspective. Conventional wisdom teaches us to fear “getting the date wrong.” Obviously, 100% of all date setters have a perfect record—they are always wrong! However, our standard reaction remains an overreaction—Christians disregard “the blessed hope”—and overlook the parousia. (Titus 2:13) To make my point perfectly clear: we mustn’t let date-setting failures such as William Miller’s and “the Witnesses” shame us into walking away from our earnest expectation, our ultimate hope that Jesus is coming soon. Believers in Bible prophecy admittedly look for confirmation that our hope is not in vain. 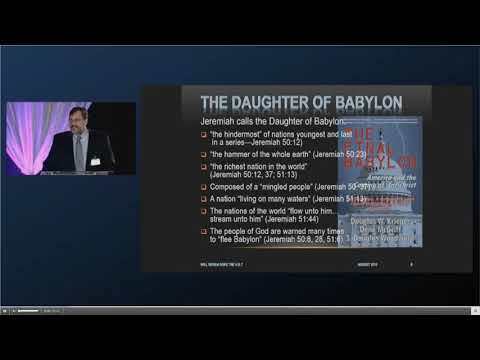 So much of what comes forth from authors such as myself are stimulating evidences that world events continue to reaffirm that the well-worn “prophetic scenario” continues to progress and be proven correct. Our faith is bolstered when we learn about new surprising circumstances or events (often in the Middle East) that demonstrate the Second Coming surely must be soon. We are encouraged too when presented with new proof that the realm of the supernatural exists, even if that proof comes from dark paranormal experiences (like pictures of UFOs, accounts of alien abduction, and “ghost stories” that defy natural explanation). 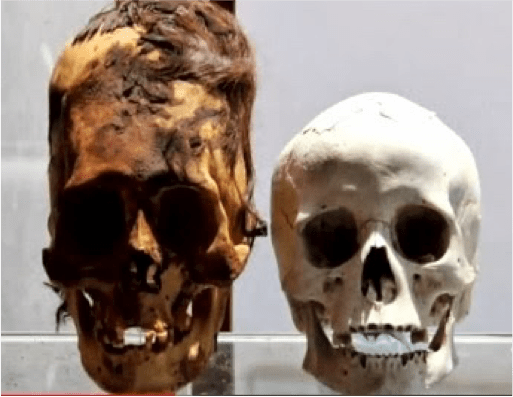 Finally, we especially enjoy uncovered artifacts proving strange biblical accounts are historically true (Genesis 6 giants—the nephilim—come to mind here as does geological proof of a worldwide flood). 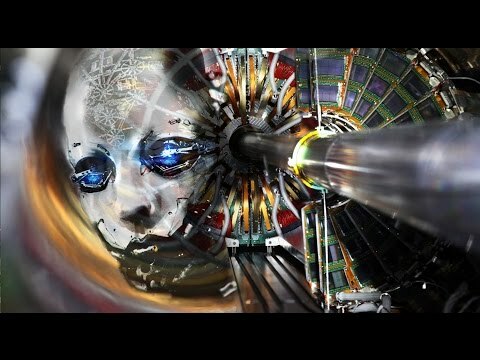 Despite how far these supposed anomalies run counter to the “conventional wisdom” of academic institutions, we find our faith strengthened when we learn about these curiosities. My point here: we esteem apologetics—we love to discover new evidence for our faith. We buy books and go to prophetic conferences expecting to learn more and have our faith strengthened by such proof. That motivation, along with enjoying the company of like-minded brothers and sisters, comprises a positive catalyst for drawing near to our Lord. Nonetheless, we should be careful not to get carried away with these fascinations and forget what our real mission is as we anxiously await our Lord’s return. No doubt, we all find the sensational titillating. Our culture is infatuated with it. Nonetheless, there is real work to do. Specifically, we must prioritize Christ’s commandments regarding the coming of His Kingdom to bring this day about sooner. Those tasks are much more important than our love for apologetics. The Lord expects us to pray for His return. Just as Mather taught over 300 years ago, Christians of all eras were taught to pray by our Lord through His “model prayer,” that we look eagerly for His coming… “Our Father who art in heaven, hallowed be Thy name. 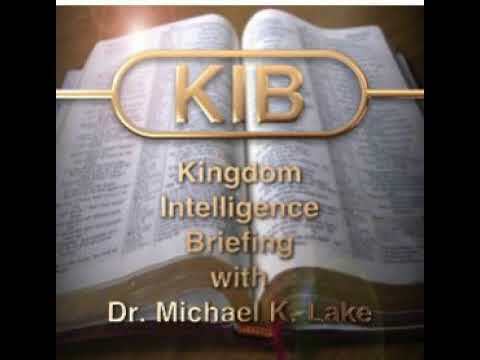 Thy kingdom come…” (Matthew 6:10) Why should we pray for the Kingdom to break forth upon the earth? We should pray this prayer in order that the will of the Father be accomplished on earth even as it is in heaven. We want His Kingdom to come for many merciful and magnificent reasons: for justice to be accomplished, for pain to be alleviated, for the sick to be healed, for the broken-hearted to be mended, for hunger to be satisfied, and for evil to be annihilated. But most of all, we are to pray for the Kingdom so that God’s glory will be exhibited throughout the earth and His amazing creation to be restored to perfect health. 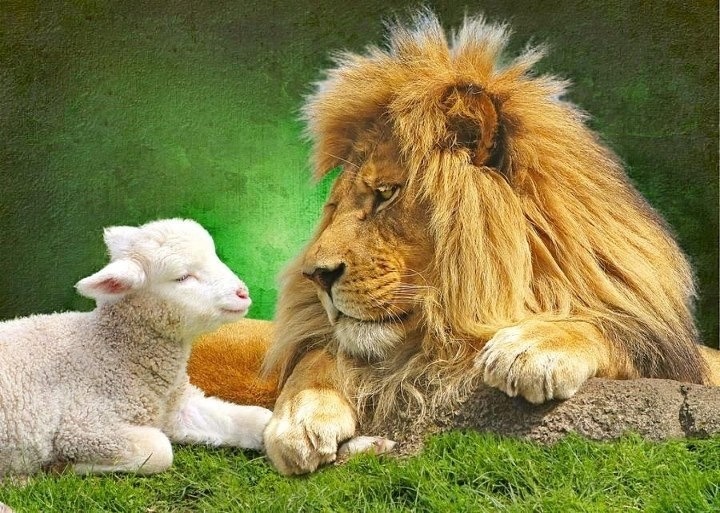 As Isaiah envisions: “The wolf also shall dwell with the lamb, and the leopard shall lie down with the kid; and the calf and the young lion and the fatling together; and a little child shall lead them.” (Isaiah 11:6) Therefore, not only should we by our manner of living to hasten the day of His return, we should pray (virtually every day) for Jesus’ coming to establish Christ’s Kingdom upon this earth. Earnest expectation sharpens our spiritual senses. Thirdly, holy living and prayer should be combined by our verbal and written testimony as well as evangelism toward others. Now more than ever, we must be on our guard that we do not pursue excessive entertainment at the expense of forwarding the aims of the kingdom. My personal temptation strongly beckons to me at this time of year—in the fall that is. That obsession is football. Since I went to the University of Oklahoma where great football goes hand in hand with great education, I continue to be infatuated with the sport. Today, the only way I can justify watching football most weeks lies in viewing games when in the company of my 96 year-old father and my 31-year old son, who both enjoy it as much as I do. Nevertheless, because of the greater “season of history” in which we now live (where prophetic fulfillment takes place before our eyes), we must spend less time being entertained and more time evangelizing and encouraging others through our respective ministries. Certainly, as a son and a father spending time with my family remains an important responsibility. But football just for the sake of entertainment must take a back seat. Never lose heart—we are now nearer to our salvation than when we first believed. 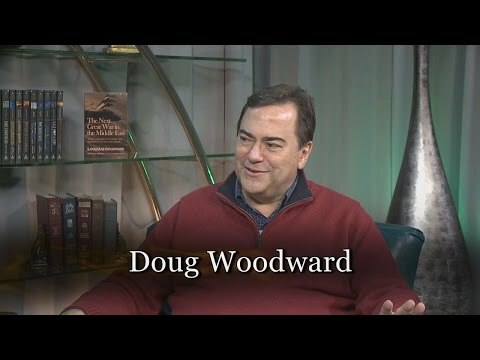 Douglas Woodward is author of ten books including his latest book, Is Russia Destined to Nuke the U.S.? His books are available in print at Amazon, and electronically for Kindle, iBook, Nook, and LuLu. View his web site at www.faith-happens.com and email Doug at doug@faith-happens.com. Mather, Increase, The Blessed Hope, and the Glorious Appearing of the Great God our Saviour, (Boston, 1701), p. 135. Previous PostTHE TRIGGER EVENT FOR WWIII?Next PostWILL THE ‘IRAN’ DEAL CURSE ISRAEL & AMERICA?